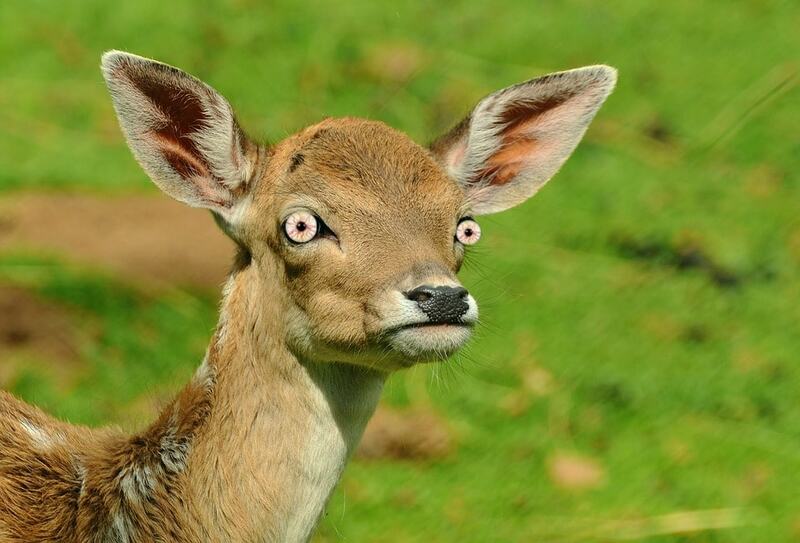 Zombie Deer: It’s A Thing. State wildlife officials are actually pretty upset about the whole “Zombie Deer” issue, and they’re begging you to stay hands-off. We’ll explain. Spring means turkey buzzards at Chez Collard. If you’ve never met a turkey buzzard, they have a wingspan of about 6 feet and eat dead things. And like hanging out in our neighborhood. Eating dead things. Then, hanging out in our neighborhood. No small dog is safe. And once you smell what comes out of them, you will never eat again. Get a look at these fellas! 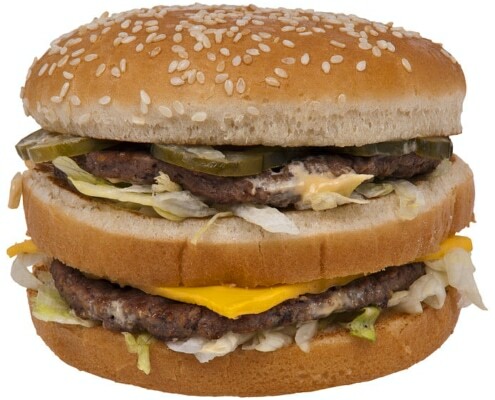 McDonald’s has a secret menu! Did you know about the “10:35am” sandwich? There’s more… so many, many more. You can get married at Taco Bell in Las Vegas now, so that’s… good?